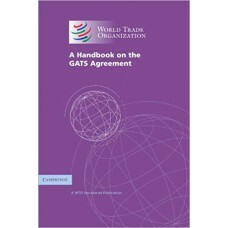 This handbook aims to provide a better understanding of GATS and the challenges and opportunities of.. 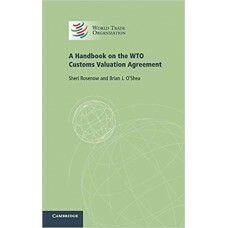 This guide to the WTO Customs Valuation Agreement is based on the authors' experiences of teaching i.. 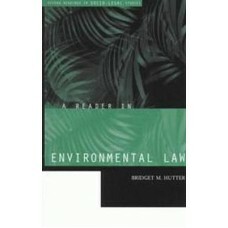 Recent years have witnessed an increasing interest in the environment and in environmental law. 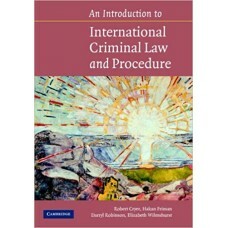 This..
INTERNATIONAL BUSINESS LAW AND ITS ENVIRONMENT, 8e, International Edition centers on the transaction..
International criminal law has developed considerably in the last decade and a half, resulting in a .. 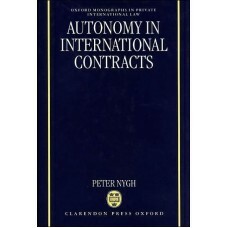 In recent years, regulation has emerged as one of the most distinct and important fields of study in..
"	This book explores the source and extent of the right of parties to an international contract to m.. 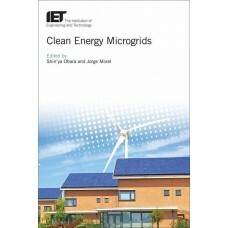 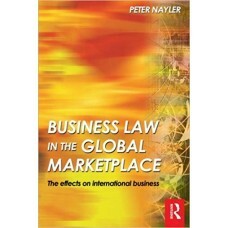 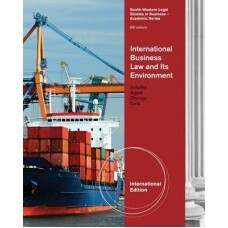 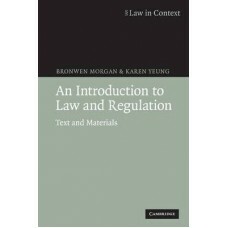 This textbook is suitable for 3rd year and Masters courses in Law for Business and Masters in Europe.. 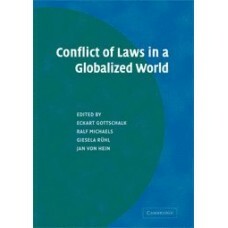 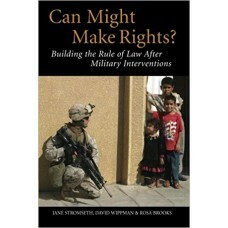 This book looks at why it''s so difficult to create ''the rule of law'' in post-conflict societies s.. 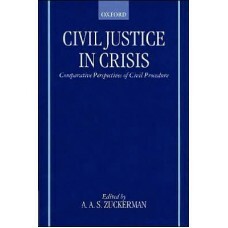 The essays in this book survey different systems of civil justice, describe their structure, examine.. 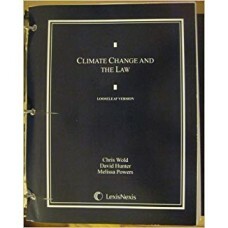 This three-hole punched, alternative loose-leaf version of the hardbound book is printed on 8 Â½ x 1.. 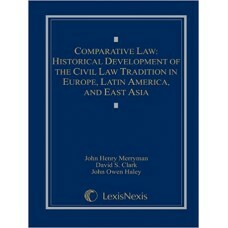 Comparative Law is intended for use in law schools and history and political science departments wit.. 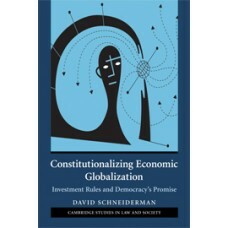 This book is a contribution to the evolving transatlantic dialogue on the conflict of laws as well a..
Are foreign investors the privileged citizens of a new constitutional order that guarantees rates of..